HINDI TINANTANAN! 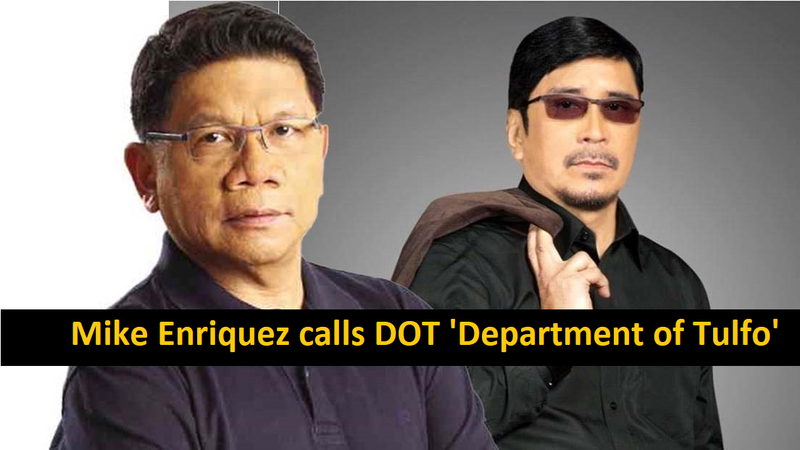 Mike Enriquez tinawag na ‘Department of Tulfo’ ang DOT! 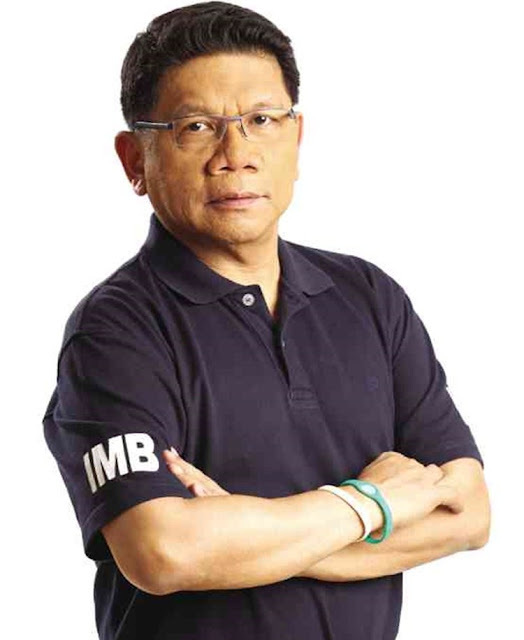 GMA News stay Mike Enriquez has earned the rage of supporter Ben Tulfo after he jabbed fun at the Department of Tourism utilizing their surname and ridiculed his characteristics on air. 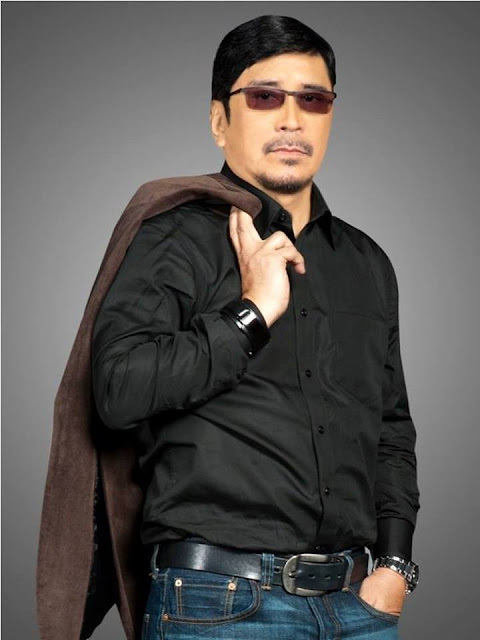 In a 35-minute rage posted on YouTube, Tulfo hammered Enriquez for mirroring his articulation and intimating that he wears shades on camera on account of an eye issue. “Okay lang mag-spoof kayo about me, about my accent, ano mang istilo ko pati salamin ko,” he said before taking off his sunglasses. “Mahina ang optic nerve ko pagdating sa ilaw. You can see there’s nothing wrong with my eye,” Tulfo said. “Look me in the eyes! Read my lips! Pag-uuntugin ko mga ulo niyo!” he bellowed, referring to Enriquez and his morning show partner, Joel Reyes Zobel. The agency, which is headed by Tulfo’s sister, Wanda Teo, is embroiled in a controversy over its P60-million payment for ads placed with Bitag Media Unlimited Inc. through PTV-4. The broadcaster told Enriquez to stop saying there was a conflict of interest in the transaction when he doesn’t know the entire picture. “Wag mong kukulayan ang Department of Tourism eh Department of Tulfo. ‘Wag mong sasabihing, ‘ang sarap ng may kapatid sa DOT.’ Medyo may laman ‘yun,” he said. Despite the Commission on Audit flagging the transactions involving DOT, PTV-4 and BMUI, Tulfo said there was no conclusion they did anything illegal. “Walang sinasabi ang COA sa PTV-4 na ilegal ‘yan o may bahid ng katiwalian ‘yan. Sinaasabi lang, kailangang makita ang kontrata sa pagitan ng Bitag Media Unlimited Incorporated at PTV-4,” he said.